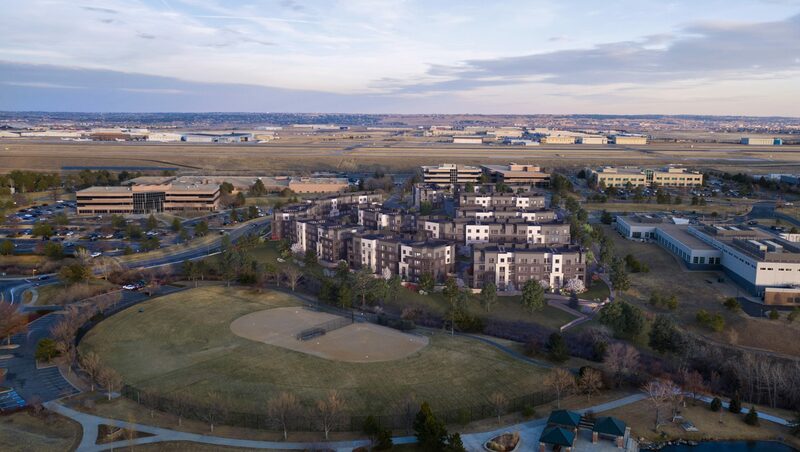 Located in Englewood, Colorado, part of Denver’s South Corridor, The Palmer is conveniently located near The Inverness Business Park and The Denver Tech Center. 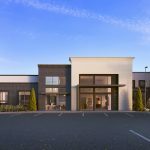 The area surrounding The Palmer is a walkable community with easy access to recreational, cultural, and retail amenities. The project is comprised of eleven three and four-story garden style buildings. 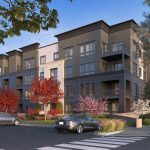 The project’s 252 apartments offer designer touches including wood-style flooring, high-end appliances, modern countertops, and walk-in closets. Private balconies are available in most units. 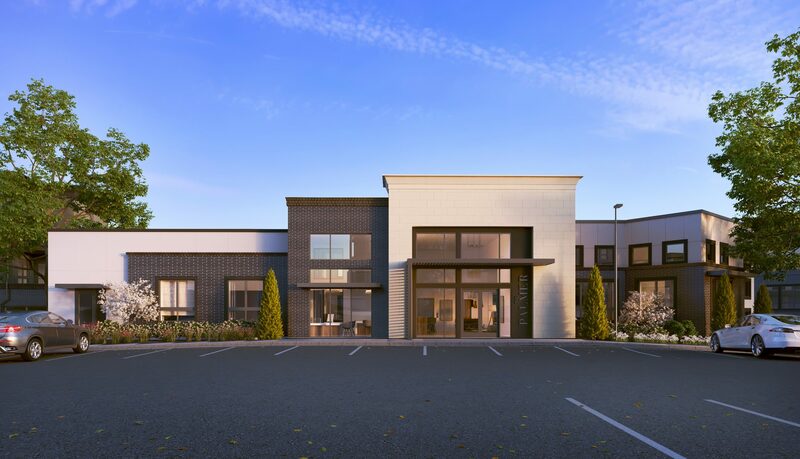 The 8,000-square-foot amenity space includes a community clubhouse and oversized clubroom with community dining area, full kitchen, and wireless connectivity. 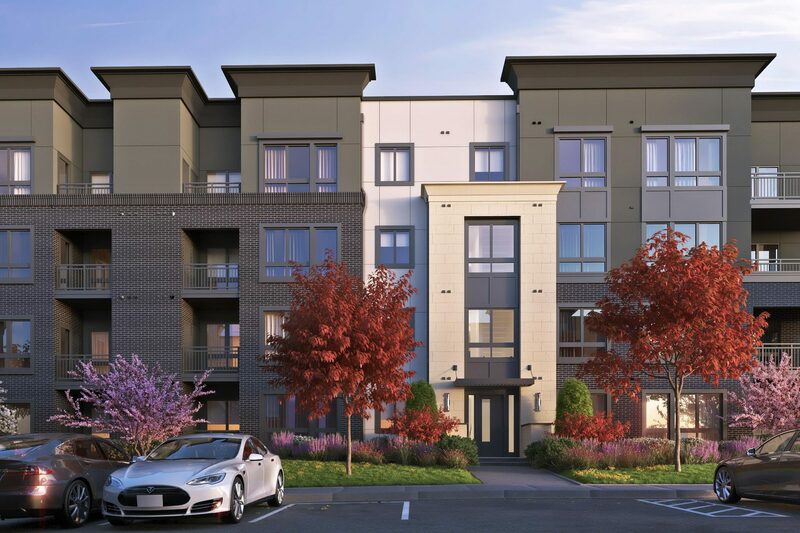 Outdoor amenities include a resort-style swimming pool and spa with sundeck, communal social areas, an outdoor deck connecting to the community kitchen, and private garages. The amenity space also connects to nearby John Derry Park.